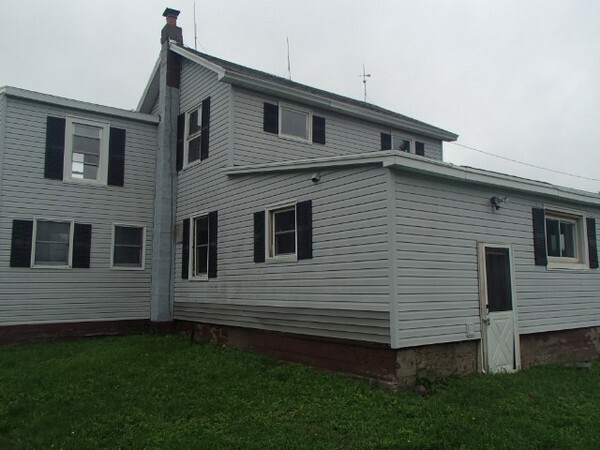 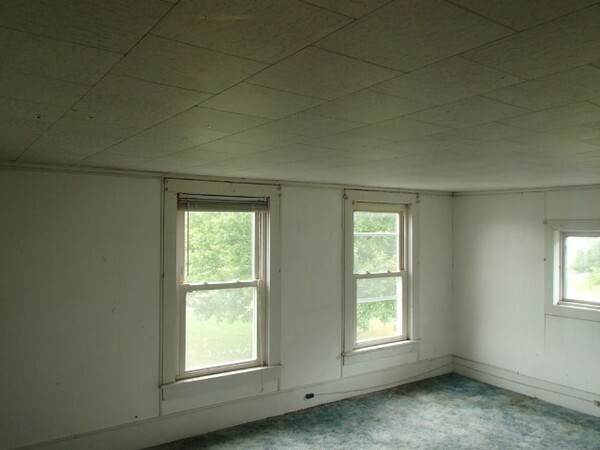 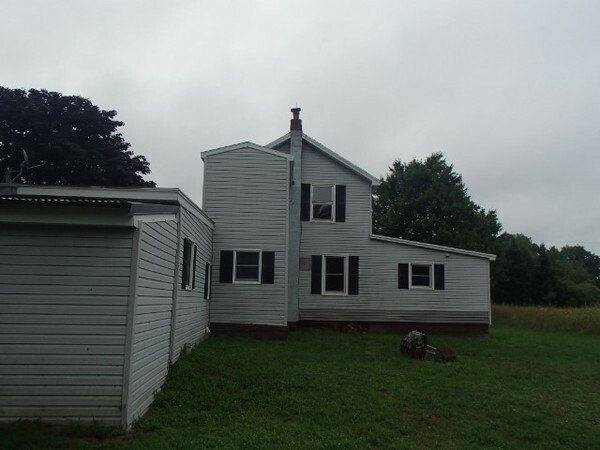 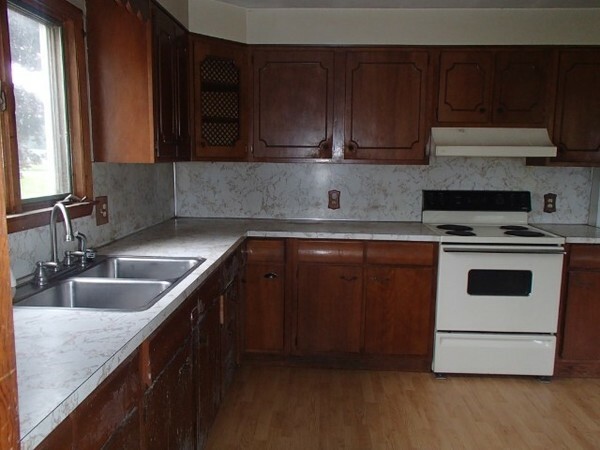 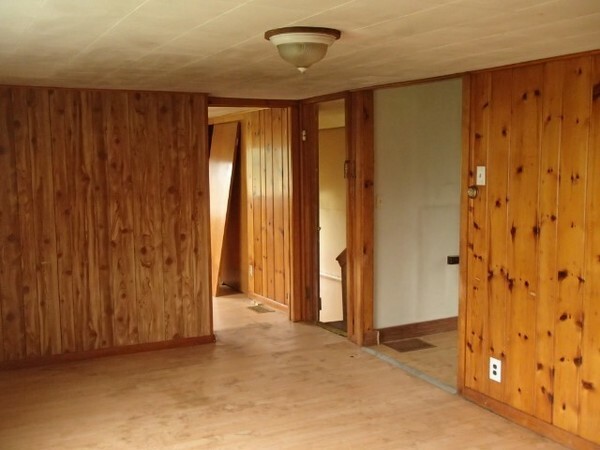 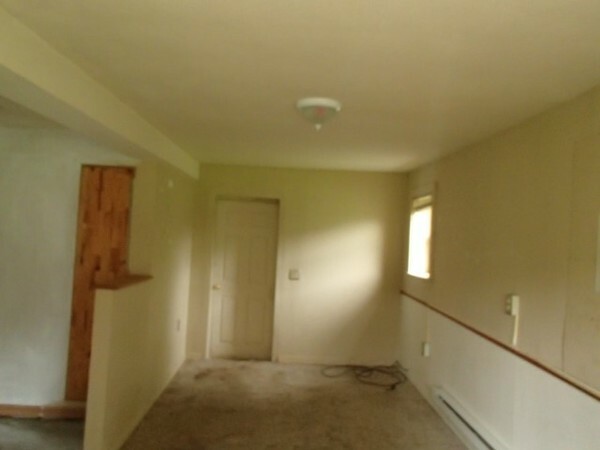 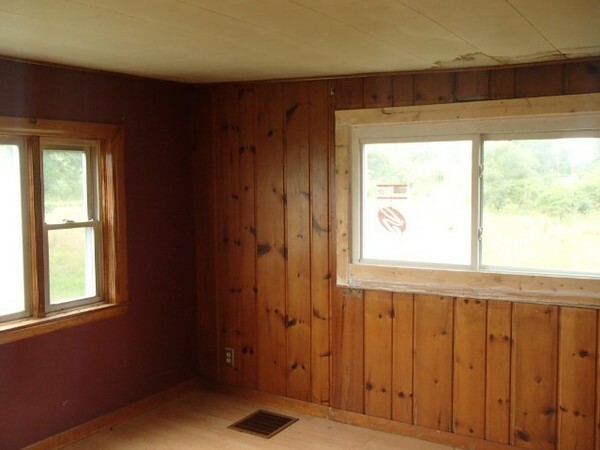 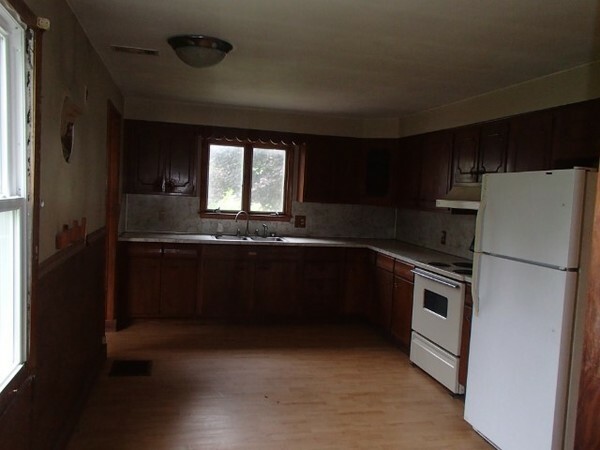 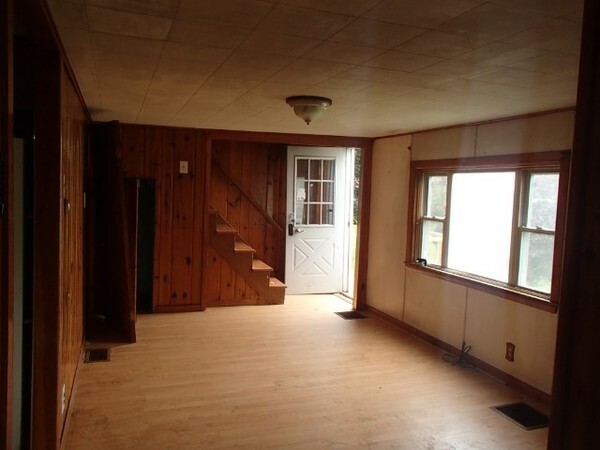 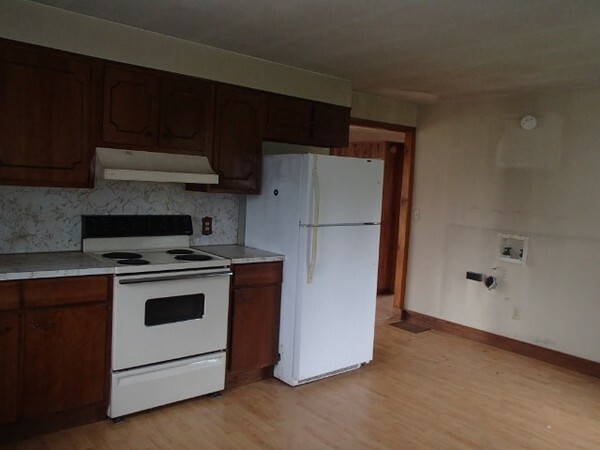 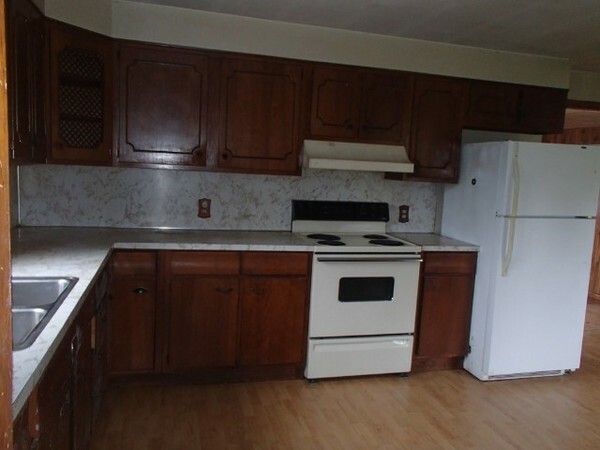 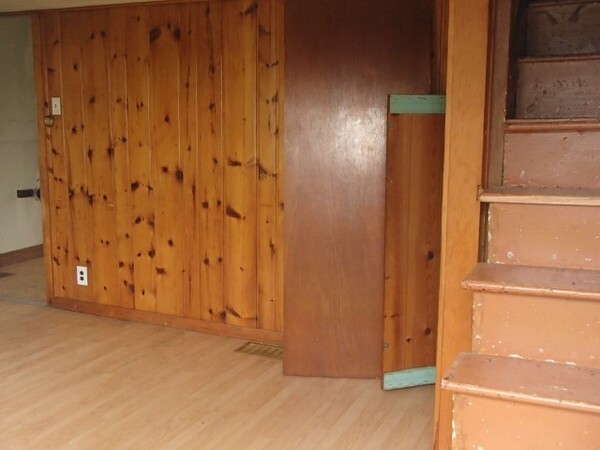 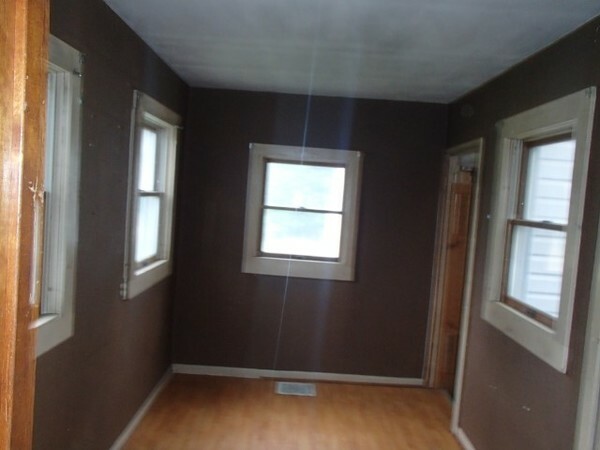 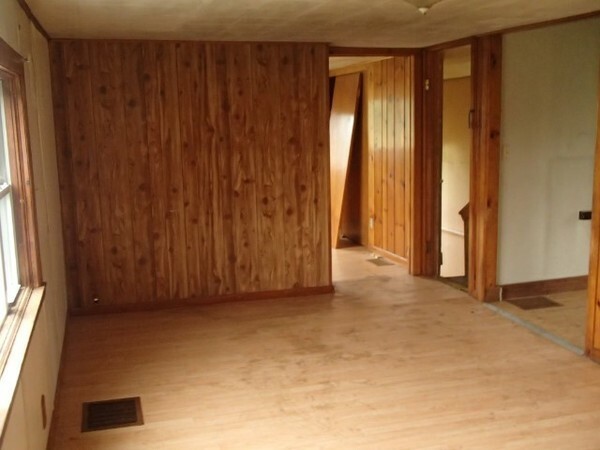 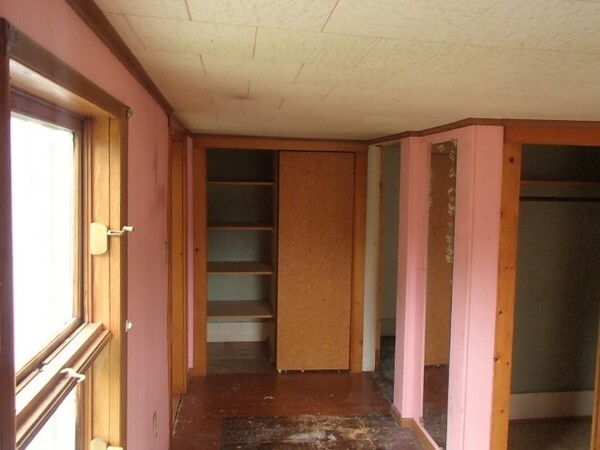 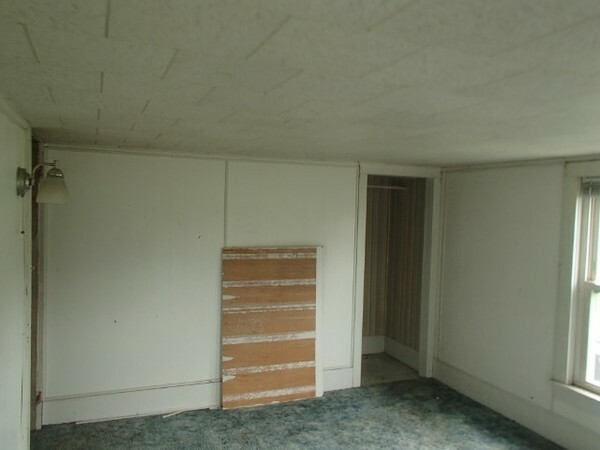 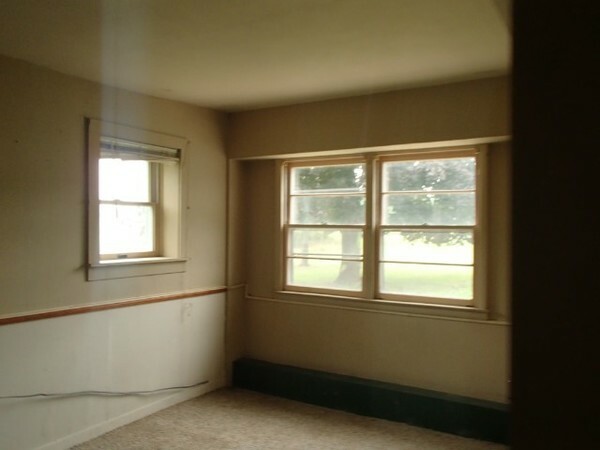 3 Bed, 2 bath home located in Hannibal, NY. 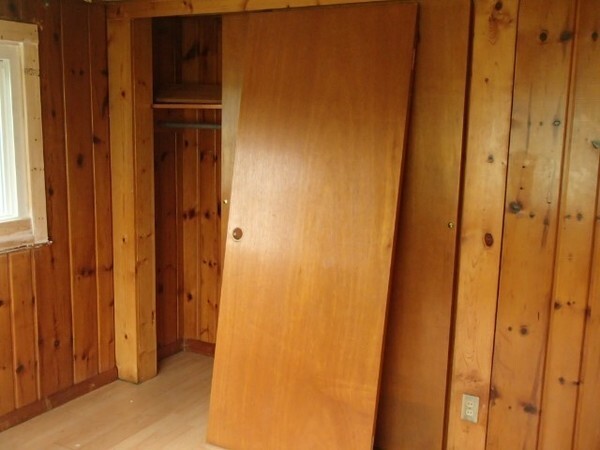 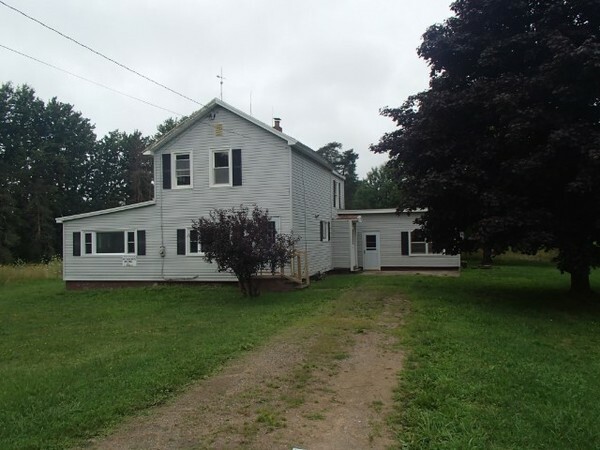 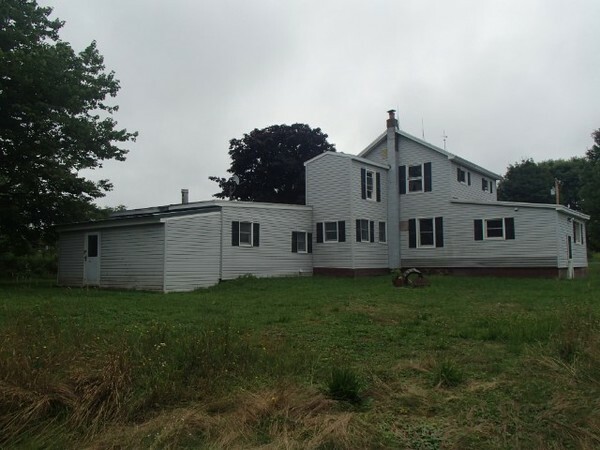 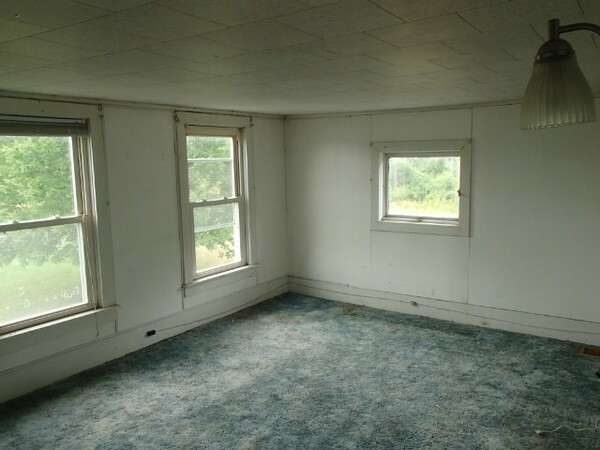 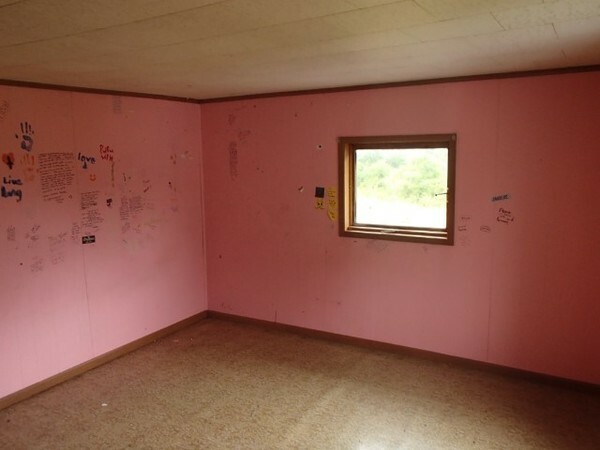 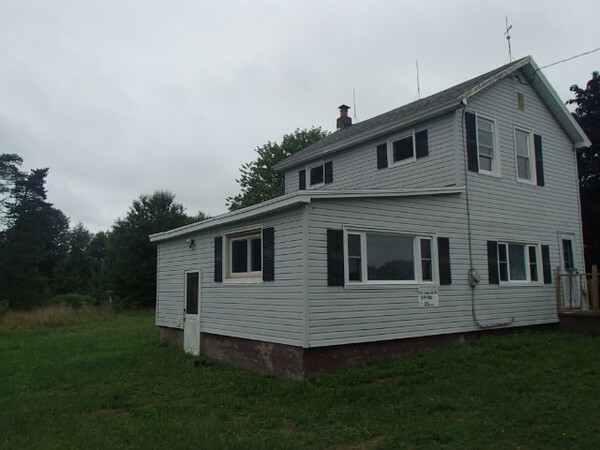 This is a spacious home on 2 acres of land! 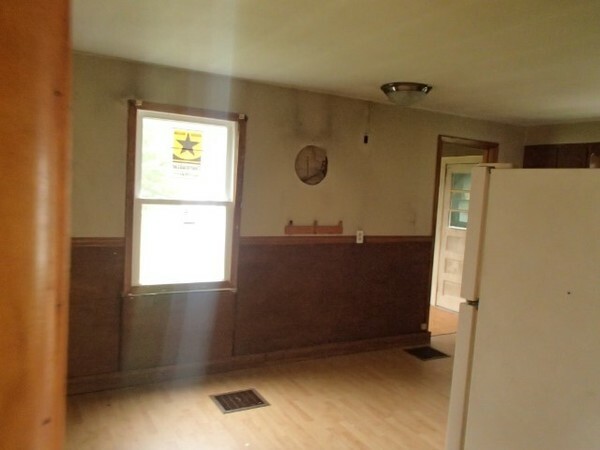 Repairs will be needed but overall great potential!